Now that we’re heading into Winter, nothing is more appealing than a warming cup of coffee and cake, wouldn’t you agree? 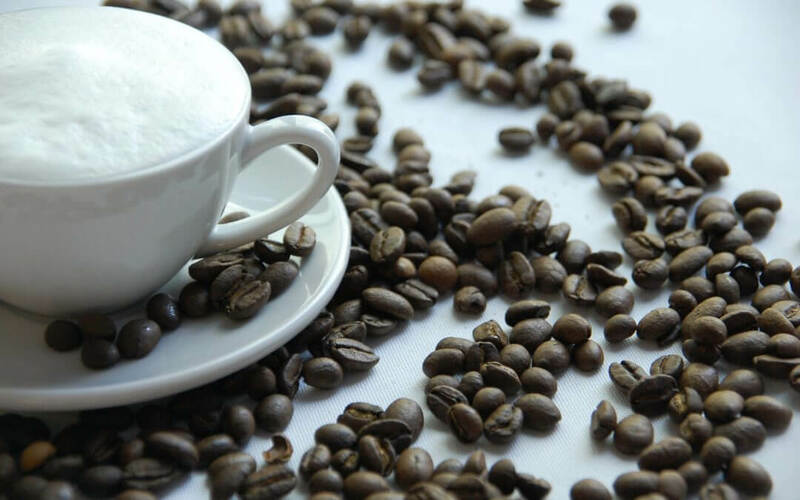 You certainly don’t want to waste your time trying out flavourless coffee and dry cake, so we’ve taken it upon ourselves to find you the very best coffee and cake houses in Milton Keynes. You’re welcome! Here’s a list of the top 5 coffee and cake houses that are found in our magnificent little town. Situated in Rillaton Walk, the hub, Bogota has been open since 2013 and has quickly established its presence as one of the best cafés to visit in Milton Keynes. It’s known for its house espresso and freshly made sandwiches. It is the first independent speciality coffee company in the area that gives people a place to meet, socialise and share their love for coffee. What’s more, they offer free Wi-Fi, giving you the opportunity bring your laptop and get some work done while enjoying their incredible coffee. Caron’s Cakery is situated on Lilleshall Avenue, Monkston, and just like Bogota, has been around since 2013. The cakes are handcrafted and designed to requirements of your choice, guaranteeing a unique centrepiece for the special occasion you require the cake for. It must be said that Caron’s speciality is kids’ cakes. So, if you have your child’s birthday coming up, we know which cakery you will be choosing. Located in Milton Keynes’ city centre, Strudwicks is one of the oldest coffee shops in the area. It is close to the heart of the city, but far enough away to escape the hustle and bustle of the area. With its spacious interior allowing you to always find a comfortable spot to do some work or relax with some friends. It offers a Puccini coffee, which is a blend of 3 Arabica beans from Honduras, Ethiopia and India. Furthermore, it specialises in muffins, and the toasties that it offers are to die for. So, when you are next in the area, don’t pass up on the opportunity to get one of the best coffees and muffins in town. The Scrumptious Cakes, which is located in Douglas Place, Oldbrook, specialises in handcrafted, tasty wedding cakes, birthday cakes, cookies and sweet confectionary that are available for all occasions. They aim to provide the perfect cake that will suit your budget and taste, which is a selling point for such an in-demand shop. Located in Redgrave Drive, Oxley Park, the coffee boutique is an independently owned shabby chic coffee shop. It offers a wide range of toasted sandwiches, delicious coffees and cakes that are so good you will most certainly be asking for more. One of their specialities are the milkshakes that they make, which come in several flavours. Be sure to pop into the boutique and try one of the tasty liquid treats that they have on offer. Now we know that times are tight, but think of all the winter treats you would be able to afford if you were earning a passive income? 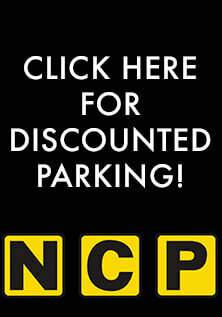 Renting out your spare parking space in Milton Keynes is perhaps one of the easiest ways to do just that. Want to know how? 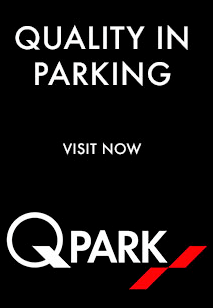 Head over to Parking Spaces Rentals, and let us do all the work for you. Or share this article with your friends and spread the word!